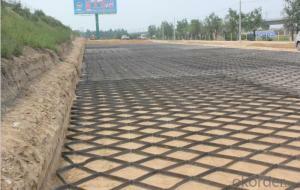 Soil Reinforcement Geogrid is a kind of new favorable earthwork base material to strengthen the road surface and roadbed. 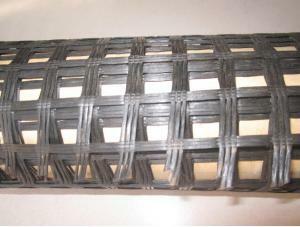 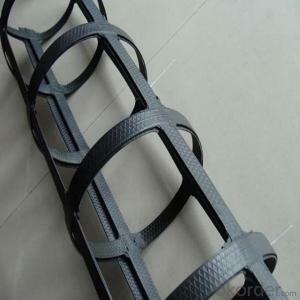 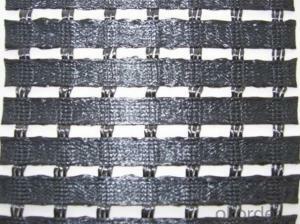 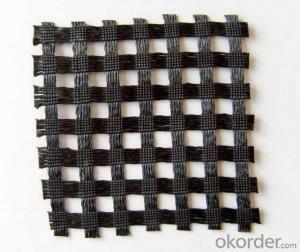 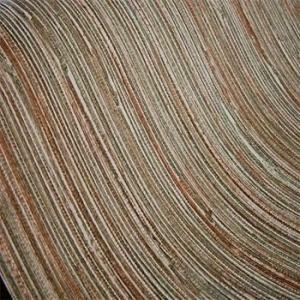 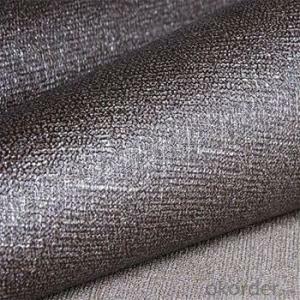 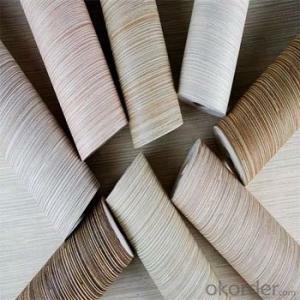 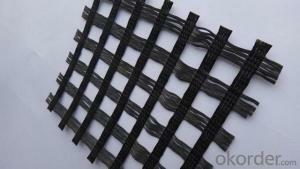 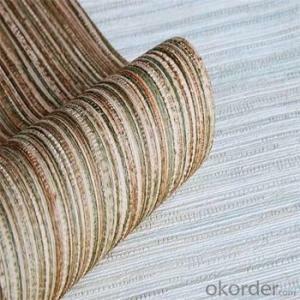 This product is made by weaving and covering fiberglass filament. 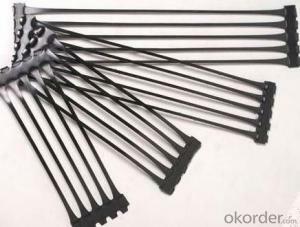 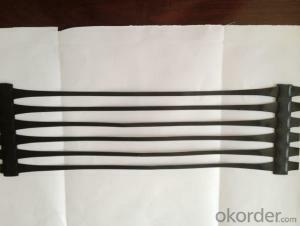 It is featured by high vertical and horizontal tensile strength, low unit extension, high flexibility, and favorable high and low temperature resistance. 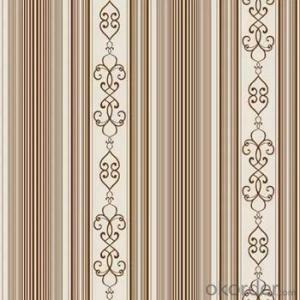 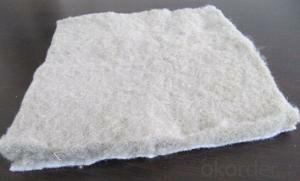 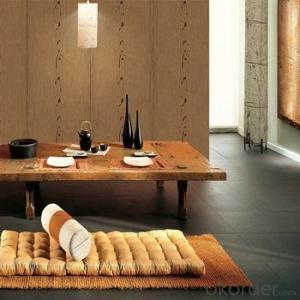 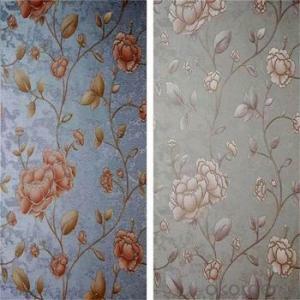 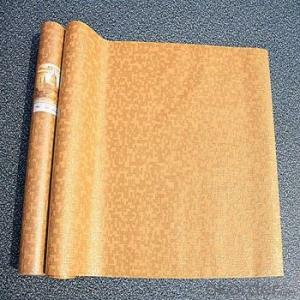 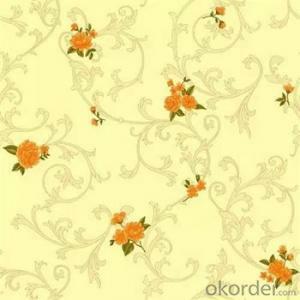 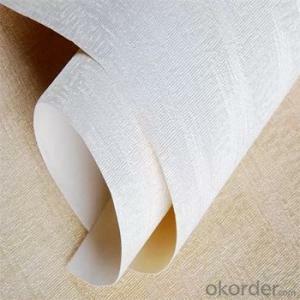 The products after surface covering own the favorable property of alkali resistance and aging resistance. 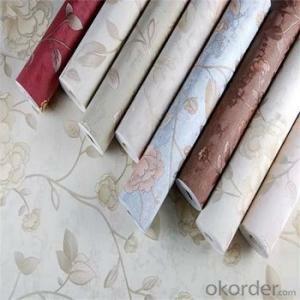 Delivery Detail 10-20days after see the payment. 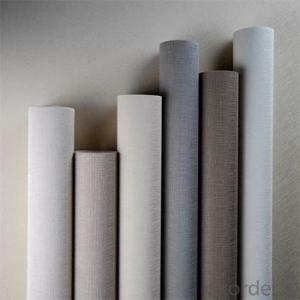 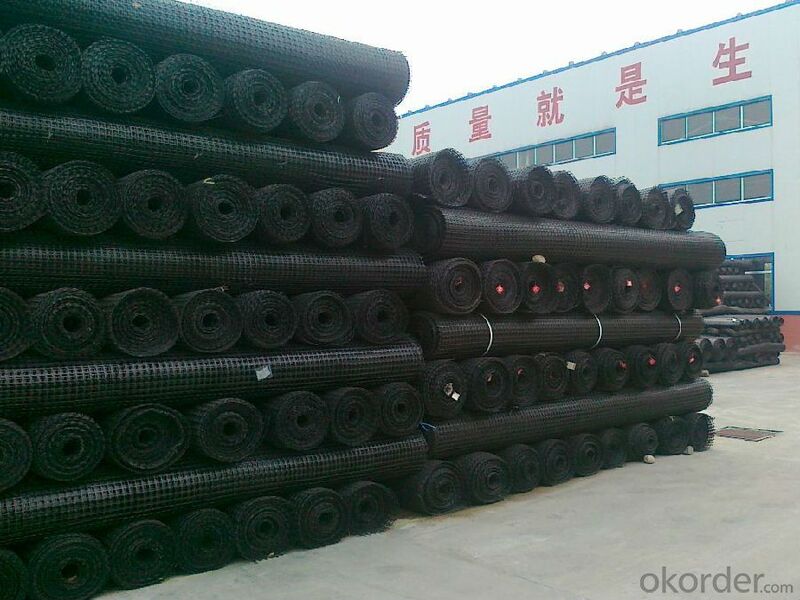 Remarks: we are very large fortune 500 enterprise with more than 20branches in worldwide, and have almost ten years export experience in geosynthetic field. 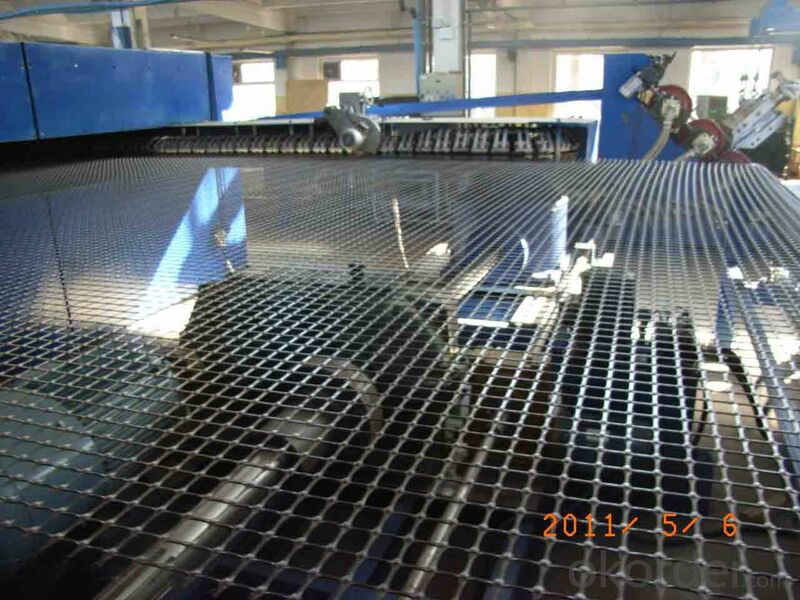 We have kunlun bank account and have many Iran geosynthetics customers.So if any question or support, please just feel free to contact me at any time. 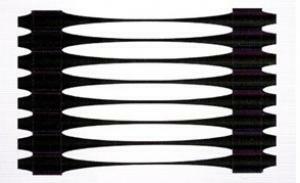 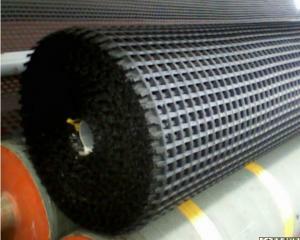 Q:What kind of products are the high strength and high strength micro - pile geocell? 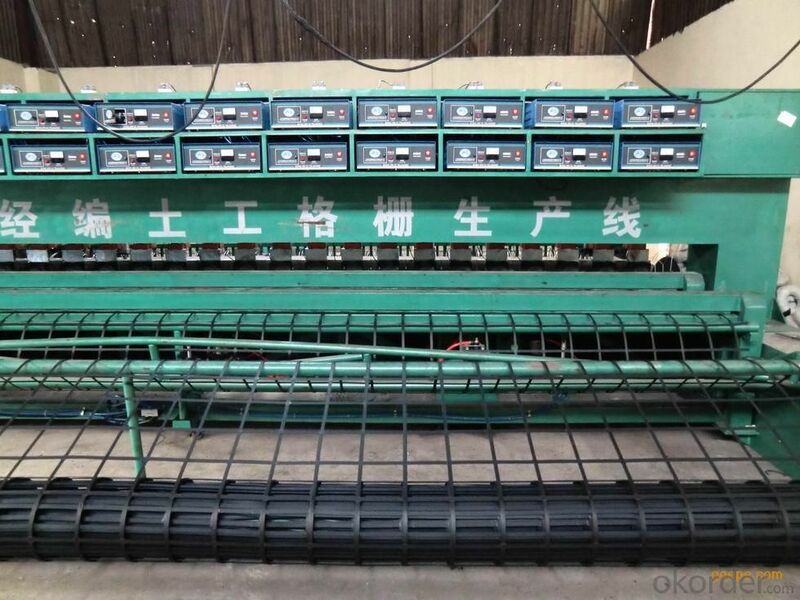 The welding department adopts the unique welding technology, welding the two reinforcing ribs together, the welding surface of the node is large, and has high peel strength, shear strength and tensile strength. 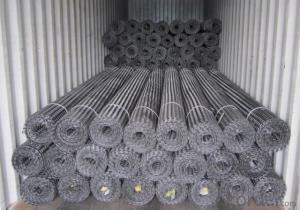 Every 1.5m - 2m with U type nails fixed to the ground! 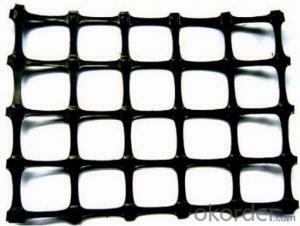 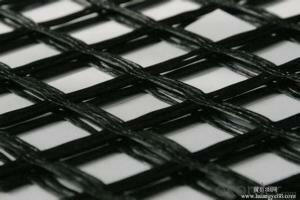 Q:What is the elongation of fiberglass geogrid? 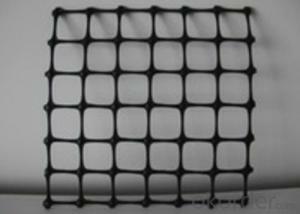 Design requirements obviously not for this purpose, I consider is not a few geogrid lap width than the roadbed width of three meters, and then backfill roadbed soil after 60 or 80 cm and then the two sides of the geogrid back. 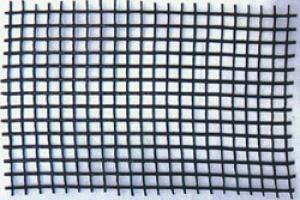 Q:What is the market price of the geotechnical grid in 2017? 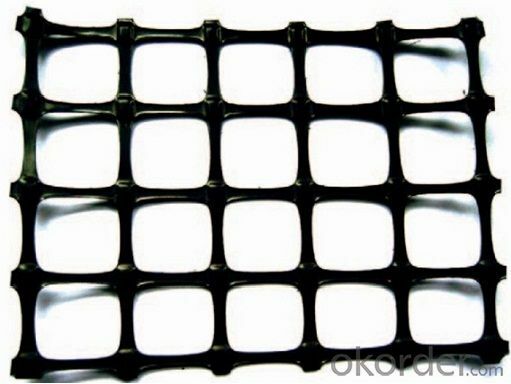 5) as the second layer of geogrid layer construction method with the first method, and finally filling in 0.3m (coarse sand), filling in the same way as the first layer, using 25T hydrostatic roller two times, so subgrade reinforcement is dealt with. 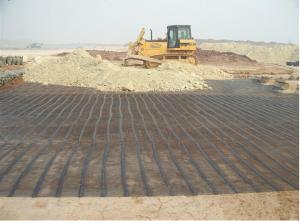 (6) in the third layer (coarse sand) after rolling, along the line in the longitudinal slope on both sides of the geogrid two, overlapping 0.16m, and connected with the same method, and then start the earthwork construction work, laying geogrid in slope protection, each layer must measure the laying of lines, each side to ensure the slope renovation of geogrid buried in slope soil 0.10m. 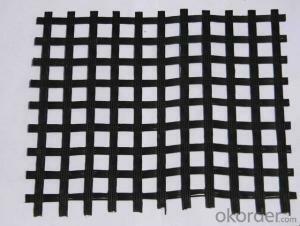 (7) when the geogrid is filled with two layers of soil, that is to say, the thickness of the 0.8m is to be provided with a layer of geogrid at the same time, and then, and so on, until the supply of the market price to the surface of the shoulder table Datong geogrid. 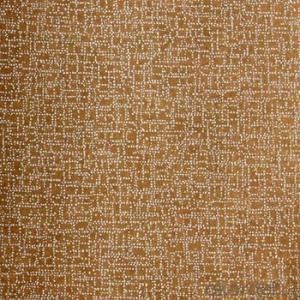 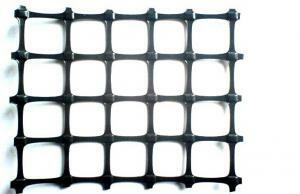 Datong geogrid products? 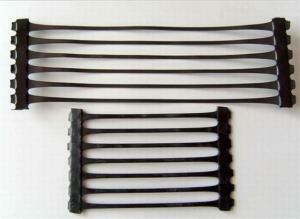 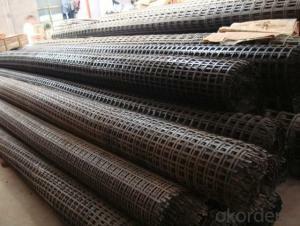 Datong geogrid supply market price is how much? 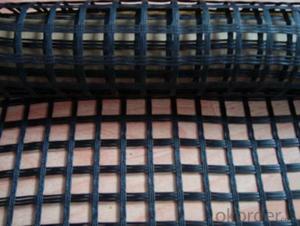 Datong geogrid. 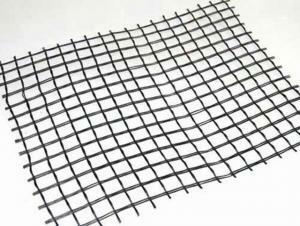 Datong geogrid products? Datong geogrid supply market price is how much? 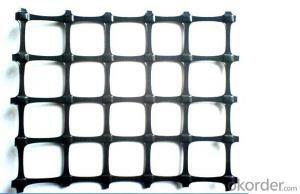 Datong geogrid. 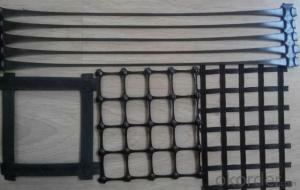 Datong geogrid products? 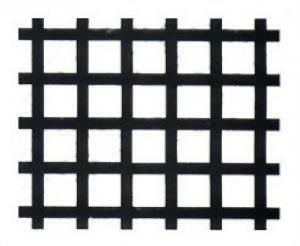 Datong geogrid. 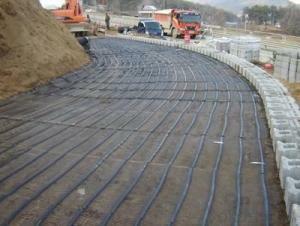 (8) the Subgrade after timely slope renovation, and dry rubble slope protection, in addition to each side of the roadbed widening 0.3m, and set aside 1.5% of the settlement.